Tēnā anō tātou I raro iho i ngā āhuatanga o te wā. I roto I ngā rā pōuri kua mahue ake nei, inarā, te parekura taumaha ki runga o O-Tautahi. Tangihia rā ngā kākā haetara, ngā manu kāewa kua pania ki te kōkōwai o Hine-nui-i-te-pō, ki te huinga o te Kahurangi, ki te wahangūtanga o te tangata, ki reira okioki ai. Nō reira e moe. 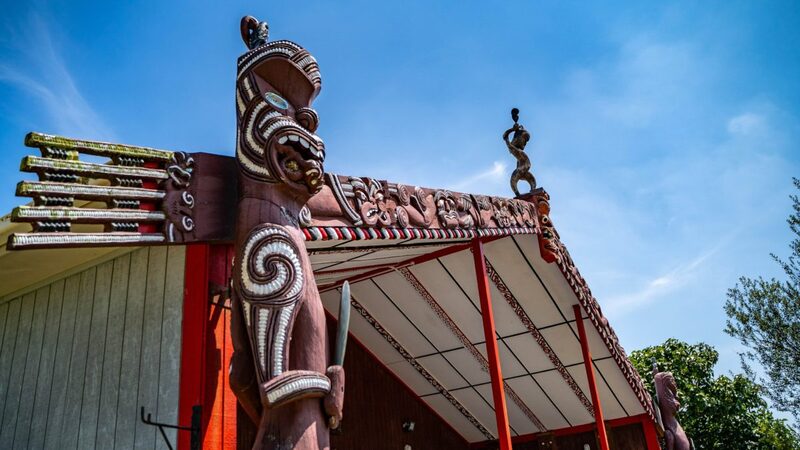 Maniapoto Māori Trust Board (MMTB) and te iwi o Maniapoto gathered at Te Kotahitanga Marae on Sunday 24th March for the Hui a Tau (AGM). 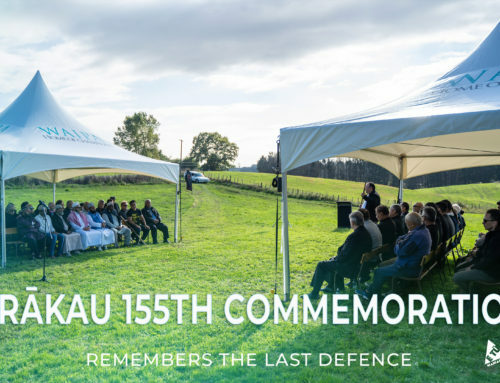 The Hui a Tau was an opportunity for our people to listen, learn, and voice their thoughts about the mahi undertaken by MMTB, Maniapoto Fisheries Trust (MFT), Te Kupenga o Maniapoto Ltd, and Te Reo Irirangi o Maniapoto. Chairman of MMTB, Tiwha Bell said he was excited to be able to present significant achievements and outcomes to whānau present and online. A highlight for many was the presentation by the commercial entity, TKoM, and their Chairman, Chris Koroheke. The asset holding company who manage the fish quota and sale of Annual Catch Entitlement (ACE) continue to create opportunities for the rohe by making successful investment of surplus funds with an eleven year track record of profitable operations. Utilising live stream capabilities, the Hui a Tau was able to reach a multitude of over 7,500 people across three live stream videos with great engagement from those tuning in. Presentations from Bella Takiari-Brame (TKoM Director, MMTB Generally Elected Trustee) and Keith Ikin, Deputy Chair of MMTB, highlighted significant milestones achieved over the last financial year along with Post Settlement Governance Entity and a Maniapoto Settlement update provided by Negotiator Glenn Tootill. The socialisation of Ngā Pou o te Mana Whatu Āhuru was also presented. The Pou specifically focus on three priority areas in the negotiations with the Crown. During the Hui a Tau, it was also a time for many to reflect and celebrate on the milestone that MMTB has achieved in reaching its 30th Year since its establishment. 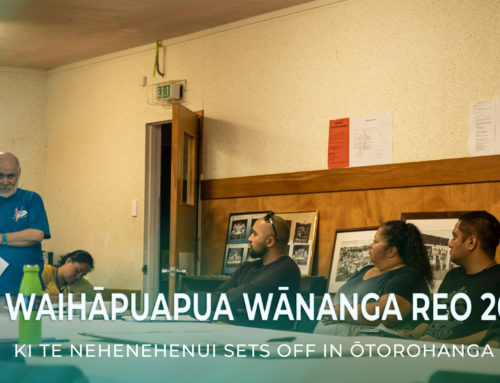 Kōrero from Moana Herewini (Former Board member) and Rore Pat Stafford (Former Deputy Chair of MMTB) brought stories of nostalgia and acknowledgement to whānau who have contributed to their iwi whānui. 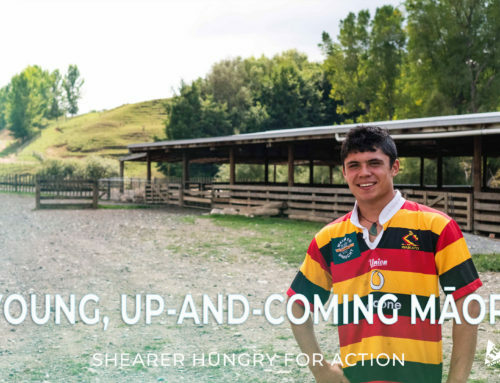 “The feedback that we have received from whānau and the iwi whānui was very positive. It is a strong sign that the quality of the various mahi that we continue to commit ourselves to are providing successful outcomes. With healthy relationships from the past, present and future, we will be able to provide wealth and growth to our people.” says Mr Bell.